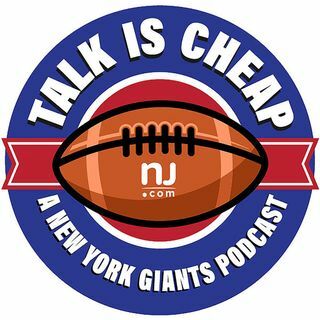 E12: What is the Giants' future at quarterback? What happens after the Giants and Eli Manning part ways down the road? Jordan Raanan and Joe Giglio spend some time looking at the Giants' future at quarterback. Plus, a discussion on Steve Weatherford's comments about the Eagles, and more.